This GMC Acadia is ready to roll today and is the perfect SUV for you. For you non-smokers out there, the ash tray is whistle clean because it has been smoke free since it was new. With the 3.6L V6 DOHC 24V engine you will get excellent fuel economy and have plenty of power for tough traffic. You will not find another GMC Acadia fully equipped with all the convenience, safety, and power options at this price. Turn heads when you drive down the road in this beauty. The exterior of this SUV is incomparable. Enjoy your new ride knowing the interior could pass a 'white glove' test as it has been well cared and has no damage or stains. 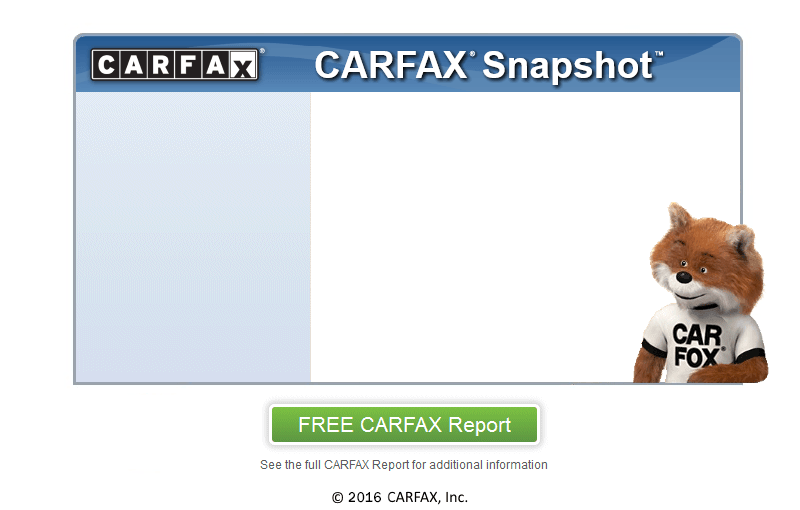 At Catanos Auto Sales & Repair Inc, we secure your confidence by running a CARFAX report on every vehicle. If you've been turned down before you have nothing to worry about at Catanos Auto Sales & Repair Inc. Our BUY HERE - PAY HERE program means you're dealing directly with us and you will be able to take this SUV home today. Everyone has credit problems but at Catanos Auto Sales & Repair Inc we don't feel this should prevent you from affording transportation. Our GUARANTEED FINANCING will do the heavy lifting, get you approved, and have you back on the road in no time.